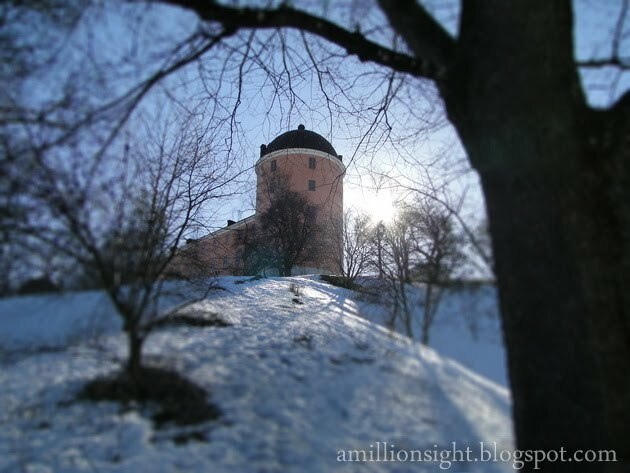 If you been to Uppsala, Sweden, you maybe know this castle. The only one castle in Uppsala. Its a really beautiful castle, Standing strong just in the top of a small hill.